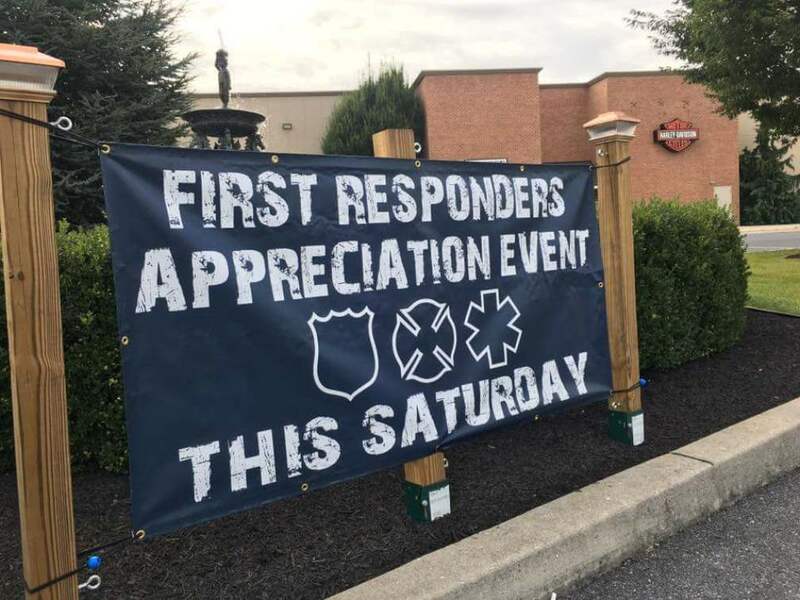 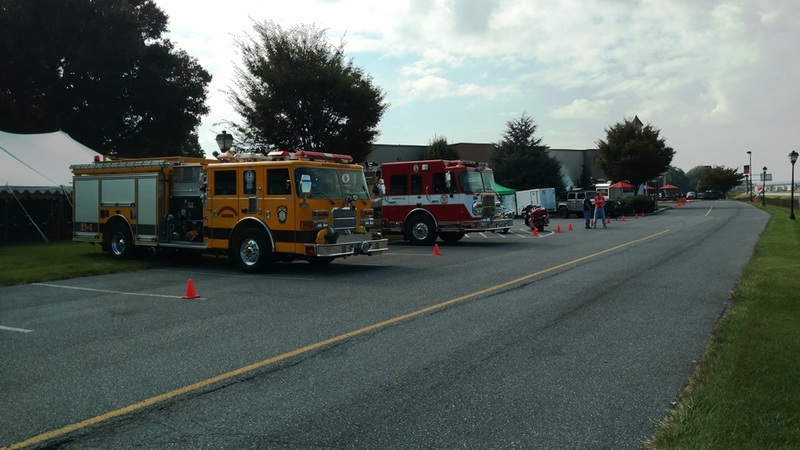 CFD attended the First Responder Appreciation Event held at MS Harley Davidson. 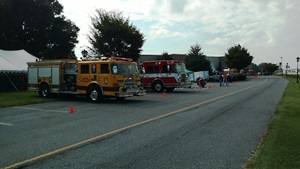 On site was apparatus display, police canine demonstrations, food and music. Our thanks to all the First Responders who generously give of themselves day after day.